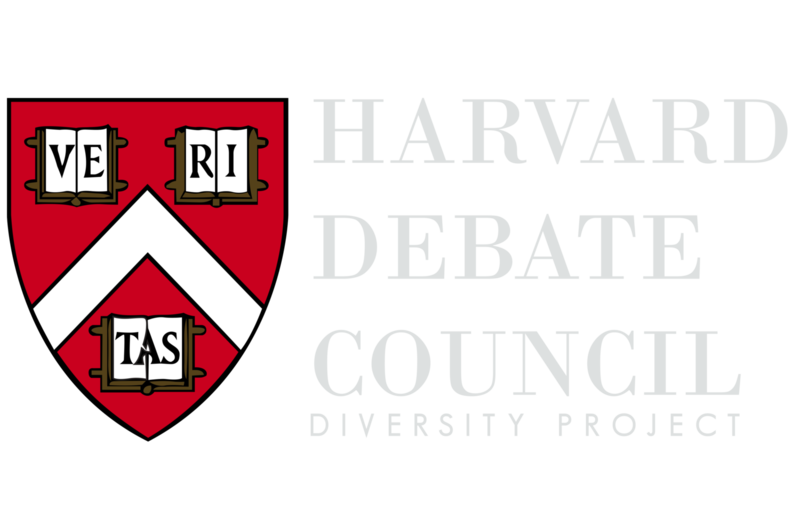 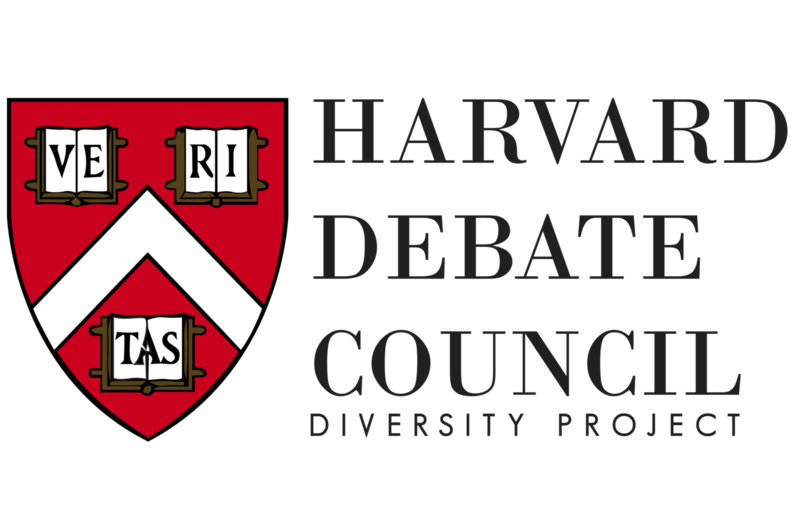 During its inaugural year, the Harvard Diversity Project became a national media sensation after achieving a historic win at the Harvard summer debate residency. 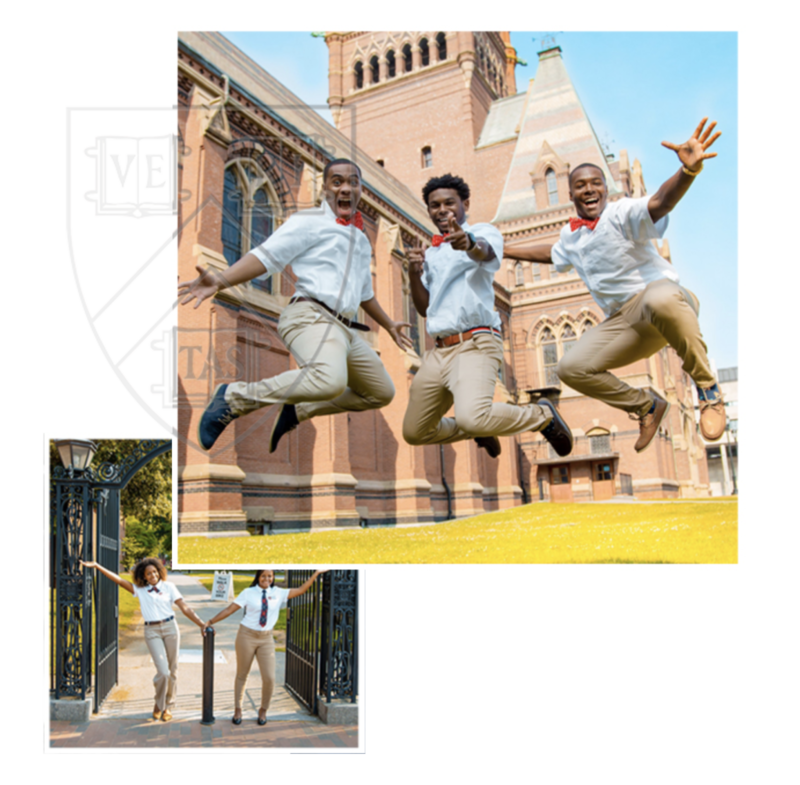 In the months leading up to the summer, the first cohort of students sacrificed their Saturdays to study in Atlanta under the tutelage of Brandon Fleming, Harvard University’s Assistant Debate Coach. 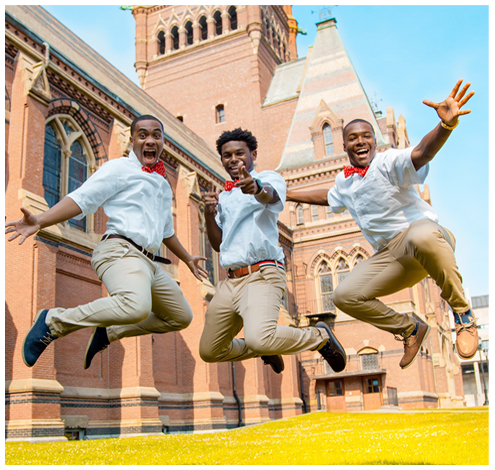 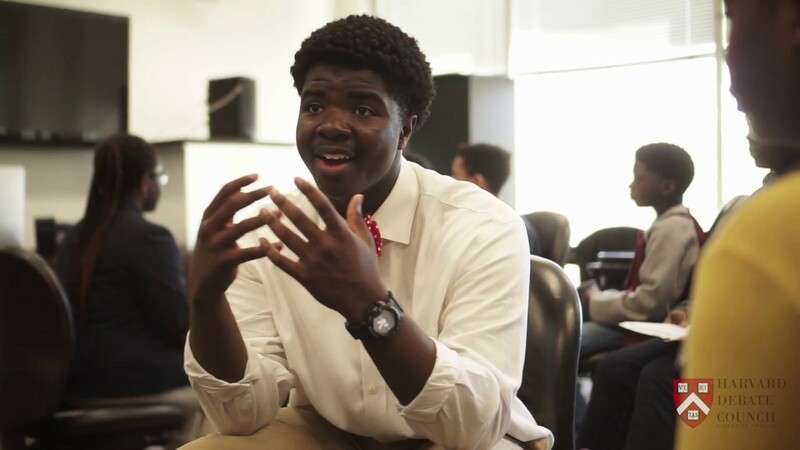 Fleming, an-at risk youth turned award-winning educator, leveraged his Harvard debate faculty position to create the Atlanta-based pipeline for the intent purpose of increasing minority representation at the Harvard residency. 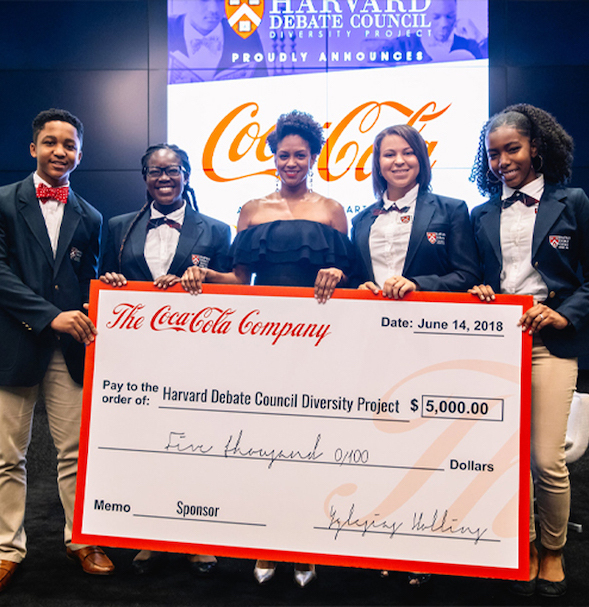 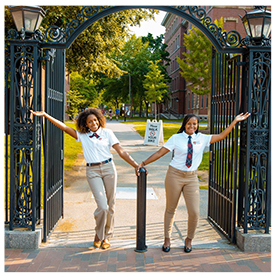 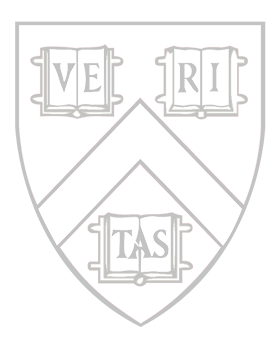 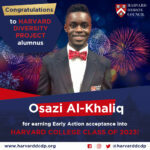 The program gained the financial backing of major corporations such as Chick-fil-A Foundation, The Coca-Cola Company, Kaiser Permanente, UPS, Publix Super Markets, and the Atlanta Hawks, and Turner Broadcasting, who fund scholarships for students in the pipeline to study at Harvard each summer.